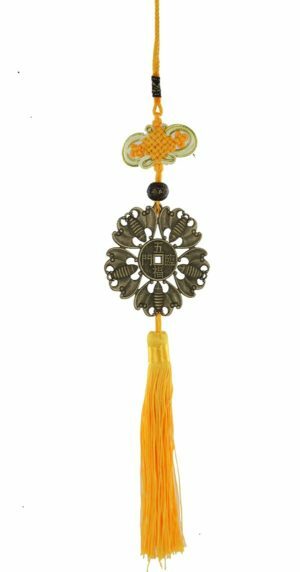 This beautiful Charm is all of the wealth and protection enhancers you can think of in one powerful charm enhancer. 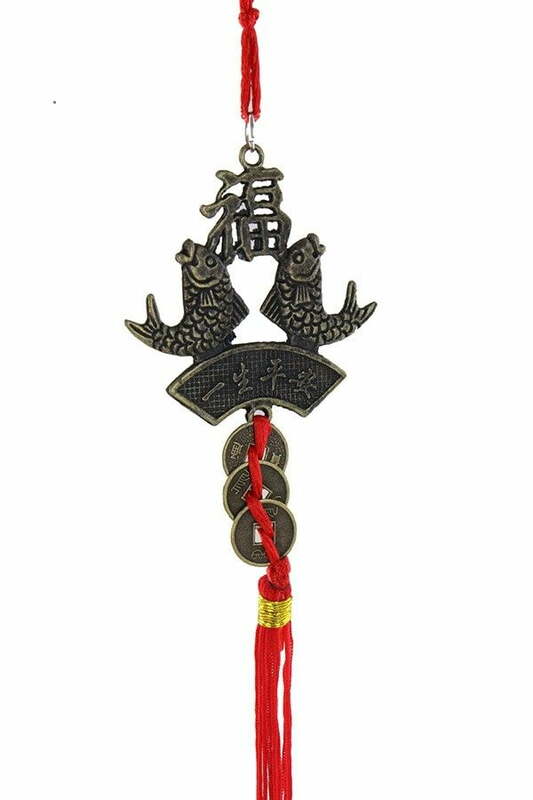 The representation of a double Carp is said to increase wealth and good luck and to enhance romance and relationship luck and often used to patch-up current relationships. The northwest of a home or business has an auspicious #9 purple star in 2019 this is a perfect romance enhancer as they are symbols of ambition, persistence and bounty. Especially as the Chinese word for fish, “Yu” sounds like surplus and abundance. 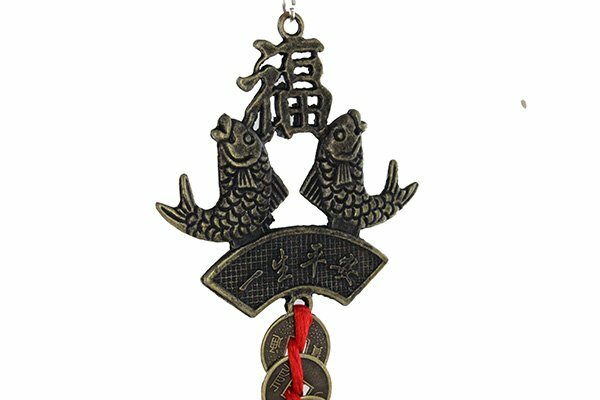 The double Carp indicates jubilant reunions, marriage luck, plentiful good fortune, affluence, success in academics and literary luck. 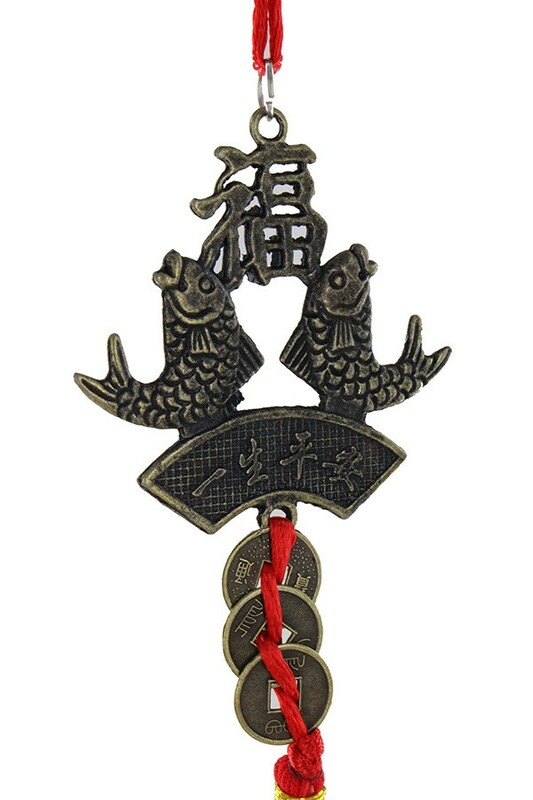 The double Carp are also said to protect from wealth loss and also protect against legal problems and the Chinese always associate the fish with wealth and success with the saying “nien nien yew yu” which means “seeing abundance harvest every year”. 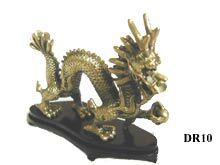 The double Carp represents wealth protection and catalyst to enhance every aspect in your home and office. 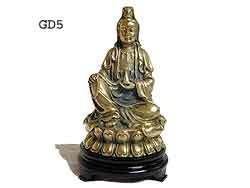 The three coins in a row represent a trinity of enhancement and the ingot supported by all, making this the perfect enhancer and also protector of wealth and business. 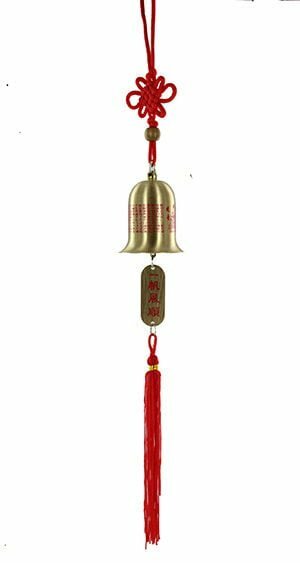 This all combined with gold ingot with protection charm and the auspicious tablet at the bottom making this a very important enhancer and cure in the year of the yin earth Pig 2019. Another important aspect is the Chinese four row rhombus (fire element shape and colour) Mystic Knot is also known as the Pan Chang Knot and it denotes the endless cycle of nature and a perfect cure for the #9 You Bi Xing star as this causes an alchemy in Feng Shui with the two elements working in synergy even though they clash in Feng Shui elements. You must only use a rhombus type knot with four rows and not circular as this clashes the fire element causing more problems. Chinese homes and businesses (especially Chinese restaurants) are normally decorated with images of fish and ponds, aquariums. Their belief is the double Carp will make the family and business income “float”. 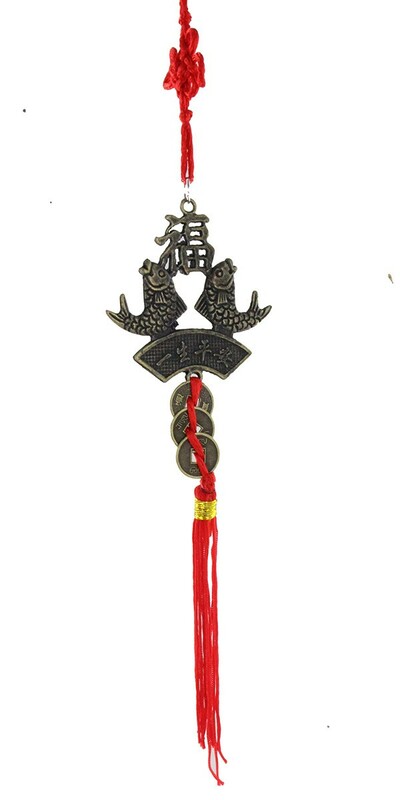 It is very important that the height underneath the Mystic knot falls within a “Yi” sector for which is approximately between 160 – 210 mm and this cure is nicely positioned within Yi (without the red tassel) which is helpful to people and said to bring power, protection and also improve wealth luck. Where do I place the wealth and romance charm in 2019? 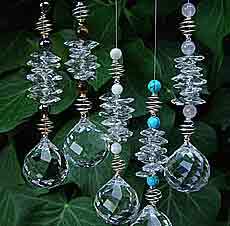 The Wealth and Romance charm should be placed in the northwest of your home or office or in the northwest part of your home, office or important room. How do I display the Wealth and romance charm? 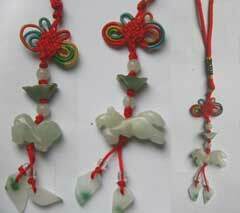 When should I display the Wealth and romance charm?